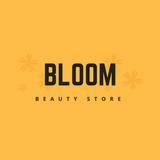 bloombeautystore Great buyer to deal with! Decisive, made prompt payment, responds quickly. :) welcome again anytime! mazpierre Loved dealing with her! It was so easy.. quick, clear and transparent communication. 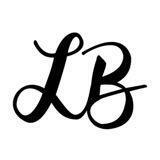 Super responsive and personable. Very reasonable and lovely overall. Would absolutely do business again! Meshki one shoulder choker dress Size S has been worn once and washed Pictures on model and me as shown, very flattering! Tigermist black dress with side lace up detailing Size S brand new without tags Slightly too big for me!